Now tennis players in Oakland County have a new place to “love.” Wessen Indoor Tennis Club. 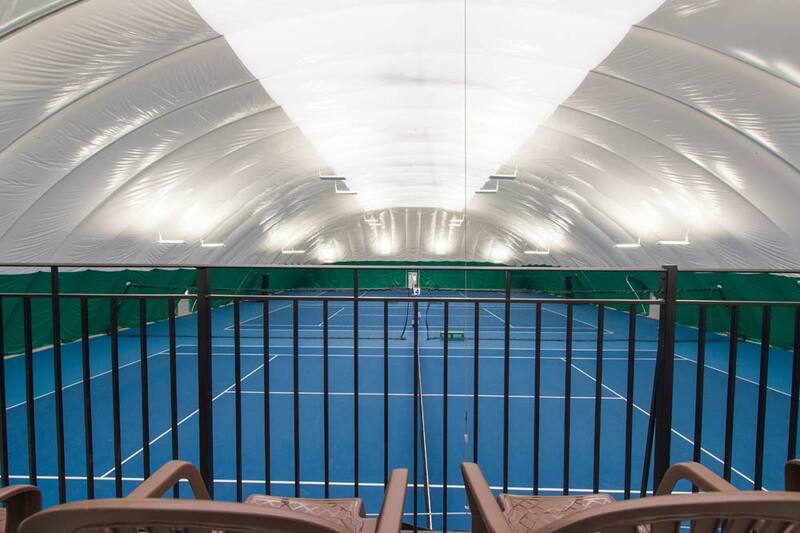 Not only is Wessen ITC southeastern Michigan’s newest, state-of-the-art tennis facility, it’s the first, new “tennis only” indoor club to open in the area in over 75 years. Six, brand new, indoor hard courts incorporating a high-tech surface similar to the one used at the Australian Open. Three brand new, indoor clay courts. 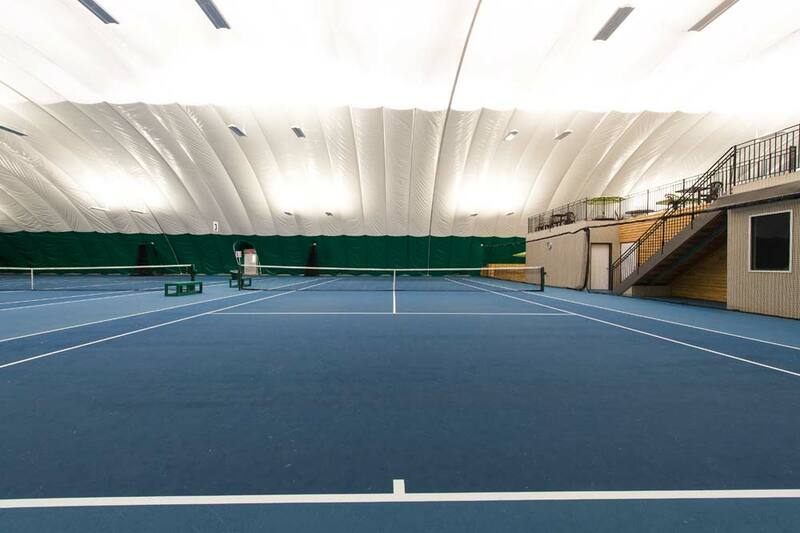 Two new tennis domes – featuring premium lighting and temperature controls. And one incredible, bi-level clubhouse, situated in the center of the hard court area. 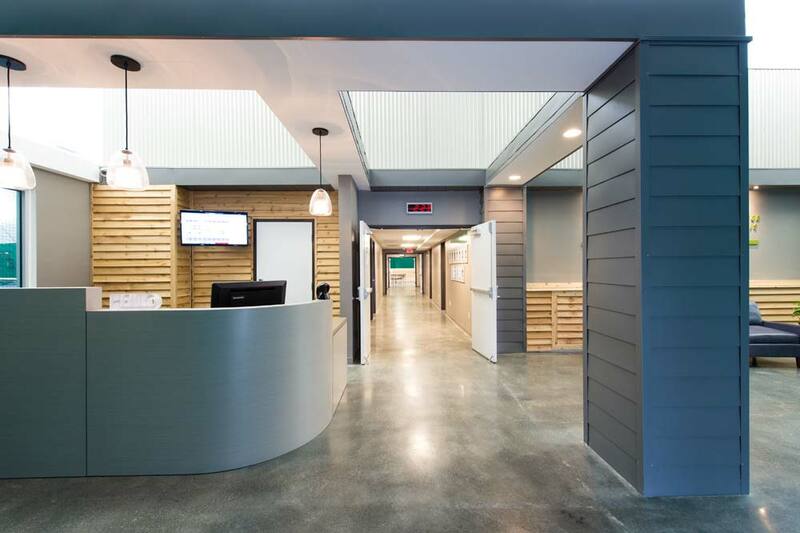 The clubhouse features a rooftop viewing deck; enclosed seating areas and full-service private locker rooms..
From the courts to the clubhouse, the instruction to the sheer enjoyment of the game – experience tennis like you never have before: Play BIG at Wessen ITC! Membership is required to reserve court time. Membership fees are assessed one-time per year. Memberships automatically renew yearly. You may cancel your membership at any time, however we do not give partial refunds for early cancellation. If you choose not to renew your membership, please call, email or stop by the desk and will cancel your renewal. 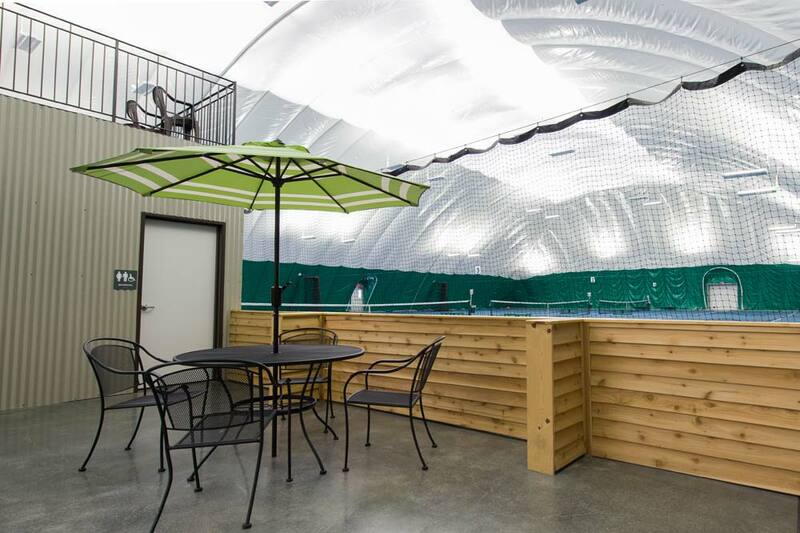 The indoor hard courts are available year-round, with limited availability during the summer months. The indoor clay courts are available Labor Day weekend through Memorial weekend, but not during the summer months. *On days when there are no USTA matches scheduled, there will not be an option for online booking. Please call for availability. 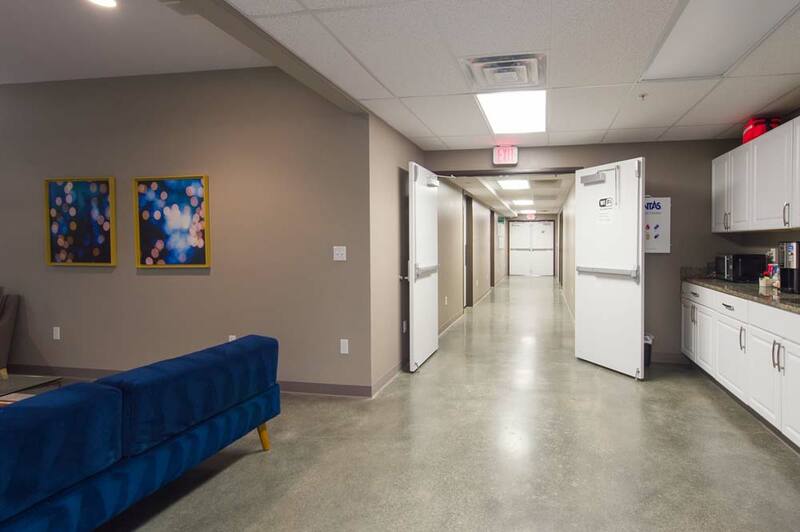 We will also have impromptu extended hours on rain days during the summer months – please call for availability on a rainy day. 248-253-9300, or you can log in to your account and check online if courts are available to book. 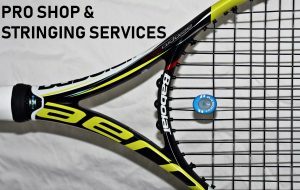 † We are closed, with the exception of Sundays in August, but will have impromptu extended hours on rain days – please call for availability on a rainy day 248-253-9300 or log in to your account and check online to see if courts are available to book. Online court booking for Wessen ITC members – Members are able to book courts online with our software system. Simply log in to your account to be able to book courts, register for classes and view your statement. 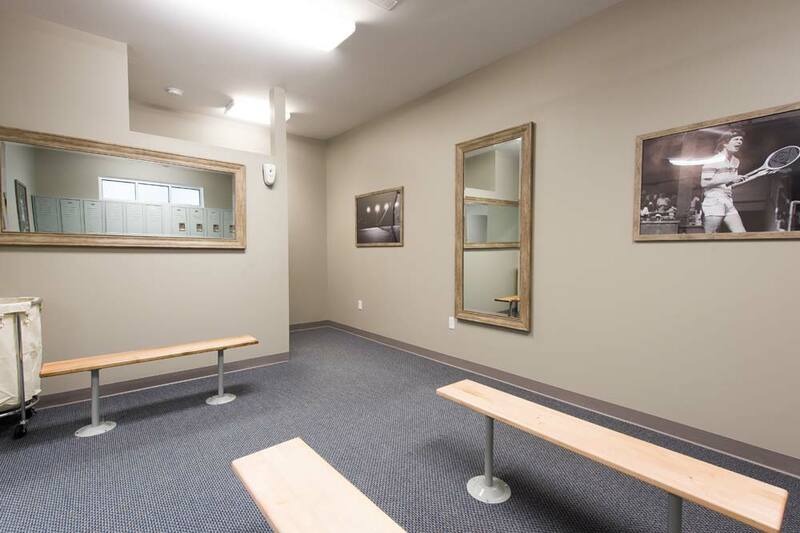 Court Rates – Hourly court rental varies due to day and time. Please refer to our court fees schedule. PROGRAMS: Once registered for a class, if you are injured or have an emergency that leaves you unable to attend, we will be happy to give you a “club credit” to be used at a later date. This does not apply to situations where a couple of classes are missed because something else comes up – this is meant as a reasonable solution for players with unexpected life emergencies. Club credit can be used for club programs, pro shop and/or member court time fees and can extend to anyone in the immediate family. Private lessons are excluded. To use your club credit, please call (248-253-9300) or stop by the desk to register. It is not possible to apply the credit yourself with our online registration system. No cash refunds. MEMBERSHIPS – You may cancel your membership at any time, however we do not give partial refunds for early cancellation. If you choose not to renew your membership, please call (248-253-9300,) email (info@wessenitc.com) or stop by the desk and will cancel your renewal.